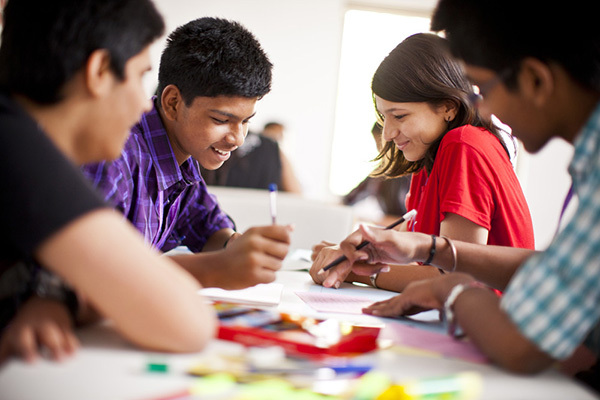 Best Summer Course institute in kolkata. BIET summer course intends to offer students a perfect base to launch their career after giving their Secondary and Higher Secondary exams. The students can best utilize their time by perfecting their communicative skills and becoming friendly with Computers. The Summer Course is a specially designed course for students just out of school. The course is a combination of Conversational English and Computer. In today’s world, where English is the link language, one is expected to communicate in it fluently. In a multilingual society, English has proved its usefulness by becoming the most effective medium of communication in every field. The mother tongue is so deeply embedded in our consciousness that learning a new language requires, at first, a reorientation and in a part, a reorganization of consciousness. Therefore, special exercises for language drills and carefully devised conversation and grammar lessons are incorporated to improve one’s language ability. This is the age of computers. We expect to enable the students to better adapt themselves to the same & stay in tune with the fast paced computer age.